If you’ve ever moved before you know that moving can be stressful. And take it from someone who has moved 27 times in her life, moving is stressful. The last few moves were far less stressful though since I’d learned a lot from many of the other moves. 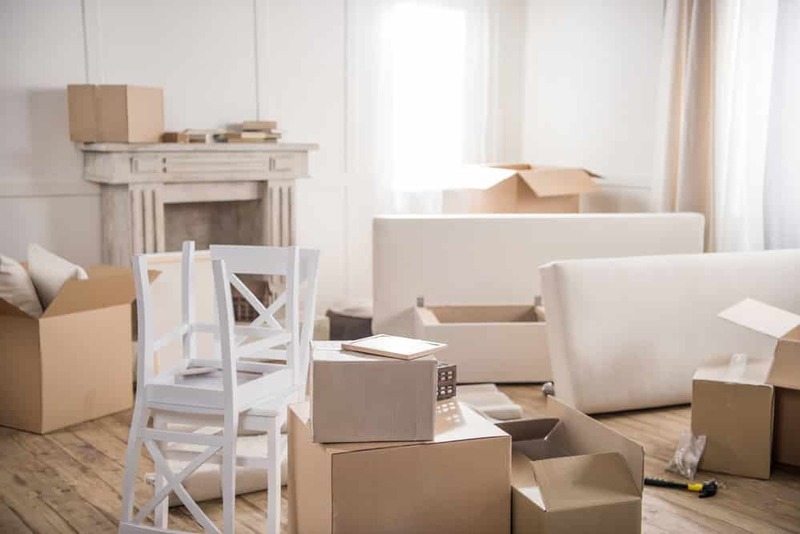 So I have a few moving tips that can help you with your next move. As I mentioned, I’ve moved a whole heck of a lot of times. Some moves were within a few miles of each other, and other moves were to different states. I’ve lived in West Virginia, Ohio, Virginia, Kentucky, and Tennessee, with the majority of my moves being in West Virginia and Kentucky. I’ve moved twice since moving to Tennessee (my second move to TN, btw) and have lived in my present home for just over 20 years now. When it comes to moving, “Don’t sweat the small stuff” is not the case. It’s all the little details that are very important and can make a move so much easier. Go to your post office and fill out a change of address form. Request ownership of utilities on your new home (there’s sometimes a very short window where you won’t be charged a full rate for services). Cancel local memberships if you are moving out of the area, like gym memberships, for example. If you plan on using movers, shop around for the best rates and research or ask for reviews or references. If you don’t plan on using movers and are moving yourself (or friends helping), don’t waste money on buying boxes when you’re ready to move. You can get cardboard boxes at several places, but I would recommend your local grocery store. You can get boxes in various sizes, and if you go in and ask ahead of time, you can get them to save up a bunch of boxes for you and then call or text you when they have so many. They will break them down so you can haul quite a few in your car. Then all you need is packing tape to set the boxes back up, and you’re ready to pack. Don’t wait until the last minute to start packing. If you do, you’ll be more apt to not pack smartly, since you’ll be in a rush. There are certain things you need when you move into a new home… even if it’s a brand new, never lived-in before home. Sometimes you don’t think about little things like this, but trust me, you’ll be glad you already have them when you move in. And if you can save on them… all the better. 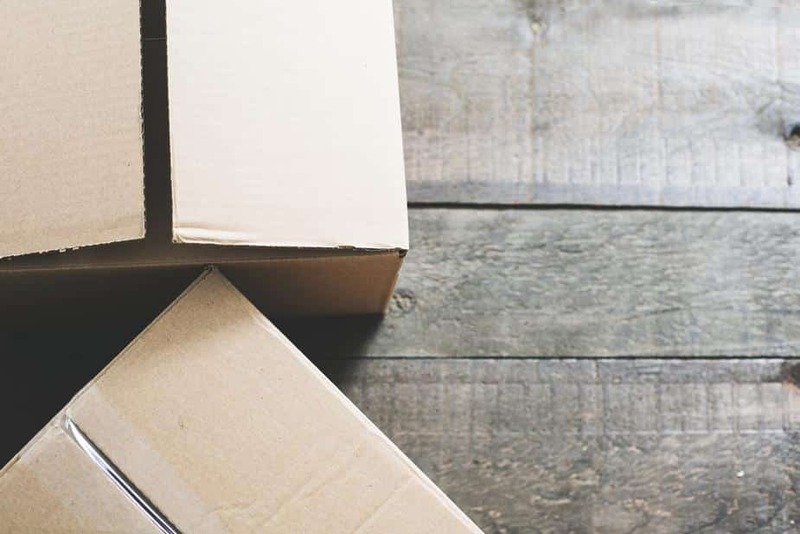 Here are three things you will want to have when you move and the best moving tips I can give you. You’ll want to have fresh batteries for the smoke detectors. The previous owners may have not replaced batteries in years, and you do not want to take any chances, so err on the side of caution and replace the smoke detector batteries first thing. You will want to stock up on light bulbs because a new home will need all new bulbs and in previously owned homes the previous owners may take all the bulbs (yes, it happens) or you will need them before you know it. Dirty air filters really can have an adverse effect on your HVAC. You want to get the most out of your HVAC so replacing the filters is essential. I used to forget filters all the time and it was one of the first things we had to do was change the filters. So stop by Sam’s Club and pick up 3M Filtrete air filters at low prices. 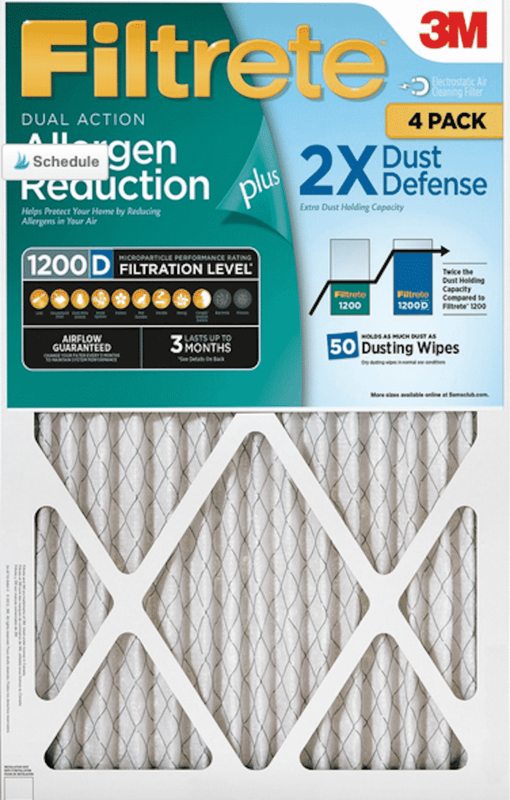 Right now Sam’s Club has 3M Filtrete filters $8 off through November 25th with Sam’s Club Instant Savings. You can grab air filters along with everything else you may need from Sam’s Club at great prices and be ready to move in. That’s why a Sam’s Club membership is important. Whether you’re moving or not, Sam’s Club has incredible deals on all your home needs. With a little preparation and time it is more than possible to have a stress-free move, I promise. I hope these moving tips help. When: Monday, November 12th at 12:00 AM ET to Friday, November 16th at 11:59 PM ET. 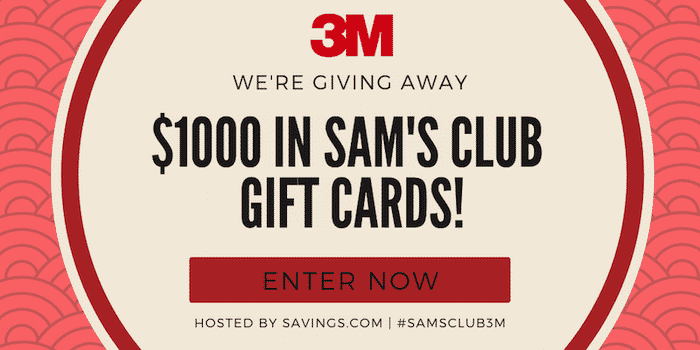 How: Enter on the Sam’s Club page on Savings.com and submit your email address on the form at the top of the page. Prizes: Ten (10) winners will receive a $100 Sam’s Club Gift Card. Winners will be chosen through a lottery drawing and notified on Monday (11/19) via the email address you used to enter. See complete Official Rules for entry instructions, full prize descriptions, restrictions, and other important details. What an awesome giveaway! A $100 Sam’s Club gift card would sure help with any move you have in the future. Good luck!